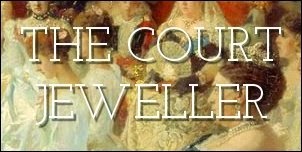 As January draws to a close, we're also wrapping up our month-long focus on the Countess of Wessex's jewels. Today, let's have a look at some of her most interesting bejeweled appearances at one of the biggest British royal events of the year: Royal Ascot. Feel free, of course, to assess both the jewels and the hats!